New Fields or Replacement Fields in a timely manner - The average life of a septic field is 35 years. 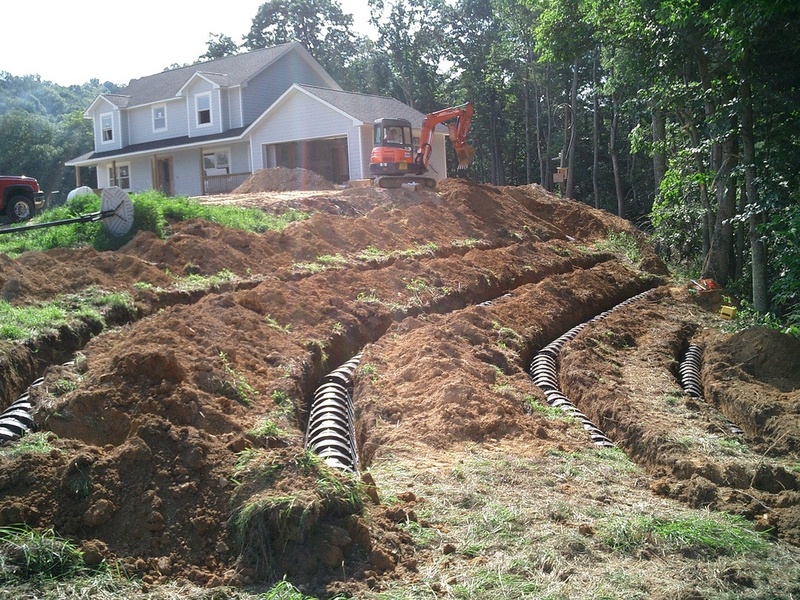 A dysfunctional septic system can overflow into your yard, posing a danger to your health. 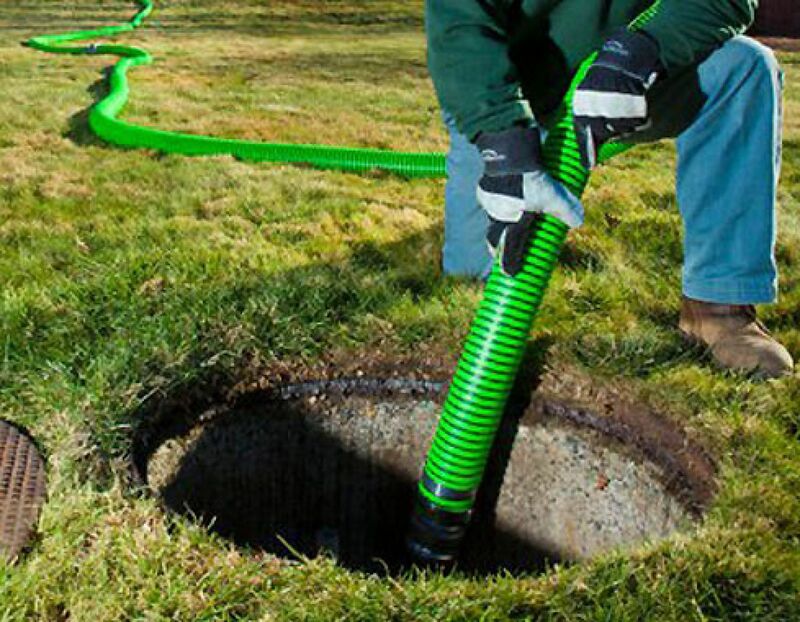 Septic Tank Cleaning is generally suggested every 3-5 years for an average family. We have extra long hoses to protect your yard, no need to drive on your lawn in many cases. There is no extra charge for up 150 feet of hose. Routine septic tank inspection is key to keeping your tank functioning properly. Neglect can result in costly repairs and unhygienic sewage overflow. Routine Septic inspections shouldn't put a strain on your pocketbook. Discover the affordability of our services by taking advantage of our FREE price estimate. Rely on our state licensed experts to tell you what shape your tank is in, and if repairs are necessary. Make sure your property is not at risk by giving one of our knowledgeable team members a call. You have a life to live, and we understand that septic inspections might not always be on the forefront of your mind. Give us a ring and schedule an appointment that fits your schedule. Expect our crew to arrive on time and carry out inspections in an efficient and skilled manner, leaving you with a smile on your face. We've been providing Michigan with quality inspections since 1978. Find honest and reliable service from a family business. 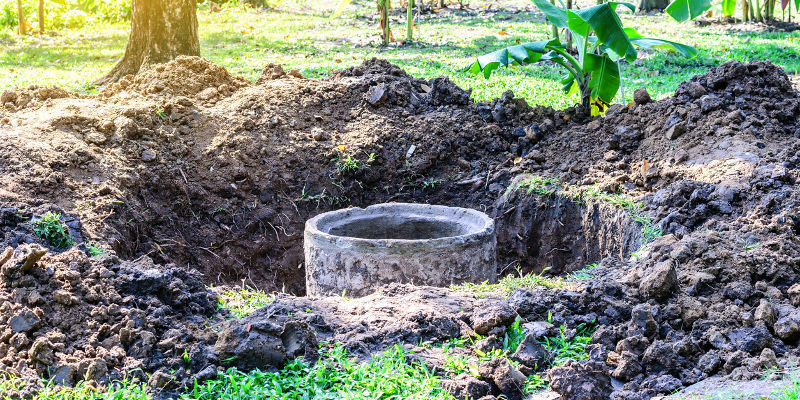 For fair rates and personalized, friendly customer service, rely on an honest family owned and operated business dedicated to providing you with the best septic service possible. We're a proud member of the BBB, ensuring that your septic service will be carried out efficiently and skillfully.